Konagai Tomoko is a first-year in high school and a shy girl. Tomoko owns three cats. The cheerful and live Munchkin Maa, the smart and responsible Russian Blue Rou, and the gentle crybaby Singapura Shii. Tomoko, whose only friends were her cats, one day becomes friends with Shiratori Azumi, who also loves cats. 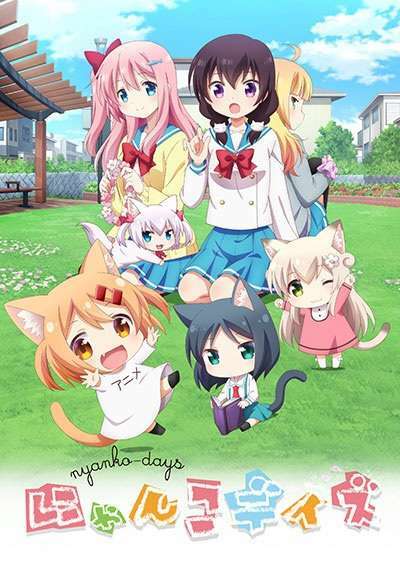 This is a fluffy and cute comedy about the daily life of Tomoko and her cats, Tomoko and Azumi's friendship, and the interaction between cats.